Rica, two in Honduras and two in El Salvador. 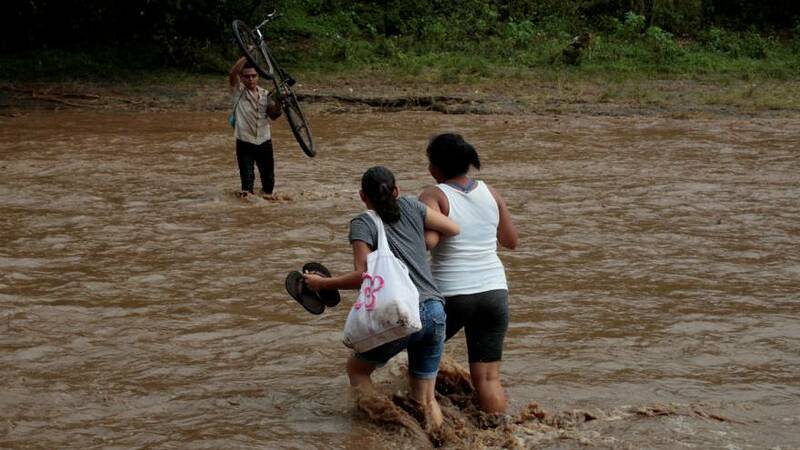 Thousands were forced to evacuate their homes and Costa Rica’s government declared a state of emergency. Costa Rican President Luis Guillermo Solis urged residents to remain vigilant, noting rains would likely resume.